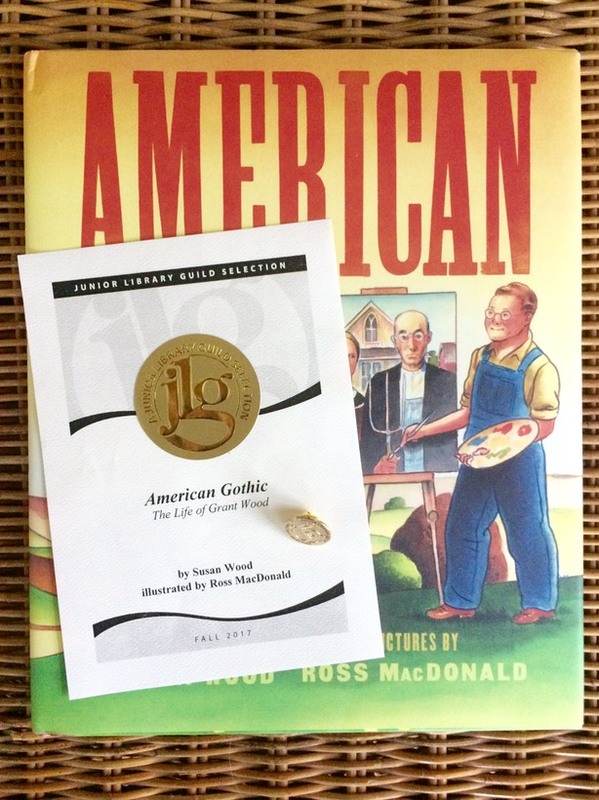 It’s Official: American Gothic a Junior Library Guild Selection | . Look what landed in my mailbox! So grateful to receive this shiny gold certificate and pin. Of my seven published books for young readers so far, American Gothic's the third to earn this honor. Thrilling every time! Thank you, Junior Library Guild!